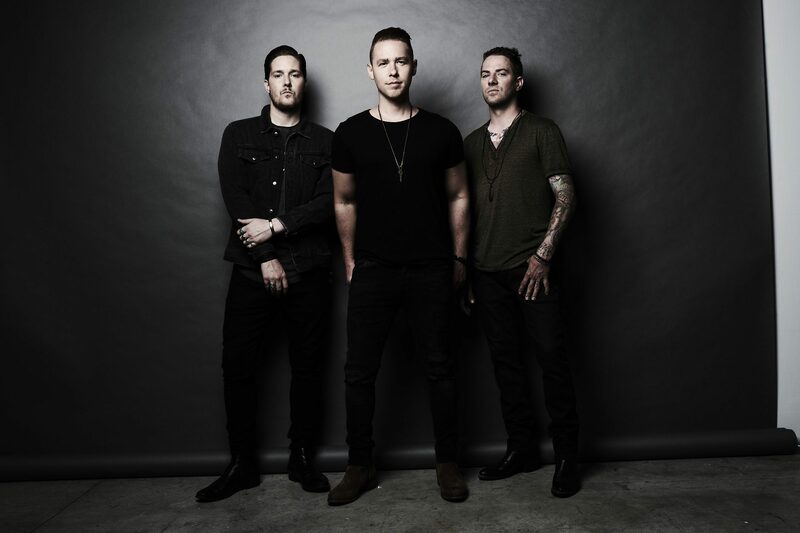 26 OCTOBER 2018 (Toronto, ON) – Today, Canada’s newest country trio East Adelaide release the music video for their debut single, “You Don’t Get To Love Me” via 21 Entertainment/Universal Music Canada, the country’s leading music company. Written by Mike Robins, Dave Thomson, and Patricia Conroy, “You Don’t Get To Love Me” portrays a murky rock undertone to compliment the track’s melancholic narrative about an affair’s end. The music video premiered exclusively with Complete Country across the nation - see the premiere HERE. No stranger to the music world, East Adelaide is made up of veteran musicians, lead singer Mike Robins and drummer Andrew Mackay, from JUNO and CCMA nominated Autumn Hill, and bassist Randie Van Gorp who has played with the likes of Fefe Dobson, Shawn Desman and Tebey. East Adelaide offers a fresh spin on country traditions and together, they are keen to share it and get back to doing what they love, playing music. When Autumn Hill, Mike Robins and Tareya Green’s JUNO and Canadian Country Music Association award nominated group, went on hiatus in 2016, Robins wasn’t sure what to do next. The guitarist and singer-songwriter considered embarking on a solo career but couldn’t shake the feeling of wanting a band. And then he got a phone call – bassist Randie Van Gorp and former Autumn Hill drummer Andrew Mackay are childhood friends and have played with the likes of Fefe Dobson and Shawn Desman. Like Robins, they both were in between projects and looking to start a new band. They got in touch with Robins and East Adelaide was born. Toronto-based East Adelaide are a country band at their core who’s varied respective past gigs have bled into their music, splashing it with pop and rock sounds. Recently signed to 21 Entertainment/Universal Music Canada, the country’s leading music company, the East Adelaide sound is inspired by country music’s storytelling roots, recount honest tales of love and heartbreak. Stay tuned for much more music from East Adelaide.